For many international travellers, Uganda evokes images of mist-covered mountains and is the place you visit to see the mountain gorilla in its natural habitat. I was one such traveler. Yes, Uganda does have the highest concentration of primates on the planet. But it’s not the only reason to visit. From personal experience, I’ve discovered a whole host of other reasons to visit Uganda, from chimp trekking to superb wildlife safaris, cultural experiences, and the nation’s prolific bird-life. When thinking of a safari in East Africa, typically Kenya and Tanzania come to mind. Uganda also offers some great safari options. These include Lake Mburo National Park, known as the “Zebra Capital of Uganda,” Queen Elizabeth National Park, and Murchison Falls National Park. Queen Elizabeth National Park is the country’s most-visited park for safaris. Here you will find four of the Big Five (only the rhino is missing). 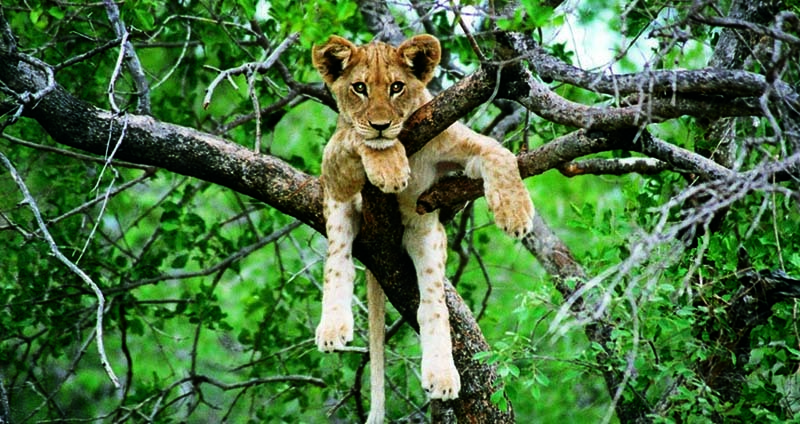 It’s famous for the tree-climbing lions, as well as a whole host of other species. This is a great option to combine with Bwindi for gorilla trekking. Murchison Falls National Park offers guests a whole host of activities. Here you can take a boat cruise to see the majestic falls as the waters of the Nile flow through a small opening only 7m-wide. For those who are a bit more active, take a hike to the top of the falls to enjoy the stunning views. Murchison is home to 76 mammal species, including the Big Five, and over 450 species of bird. Game viewing here is less crowded than some of the more-visited East African parks. Enjoying a lovely sundowner by the Nile River on your safari is the perfect way to end your day. There are a few places to go chimp trekking in Uganda such as Budongo Forest near Murchison Falls and Kalinzu Forest. The most popular place to see chimps though is Kibale Forest. Located in Southwestern Uganda, this forest is home to the highest concentration of chimps in Uganda and success rates for seeing chimps here are extremely high (over 90%). This forest also has plenty of other primates including Vervet Monkeys, Red Colobus Monkeys, and Olive Baboons. It’s a primate lover’s dream come true. Lets face it; this is still what most people come to Uganda for. It’s a bucket-list item for many, and justifiably so. Words can not do the experience justice; this once-in-a-lifetime experience is almost spiritual, as you trek through the forest, anticipating seeing these mysterious and gentle creatures in their natural habitat. 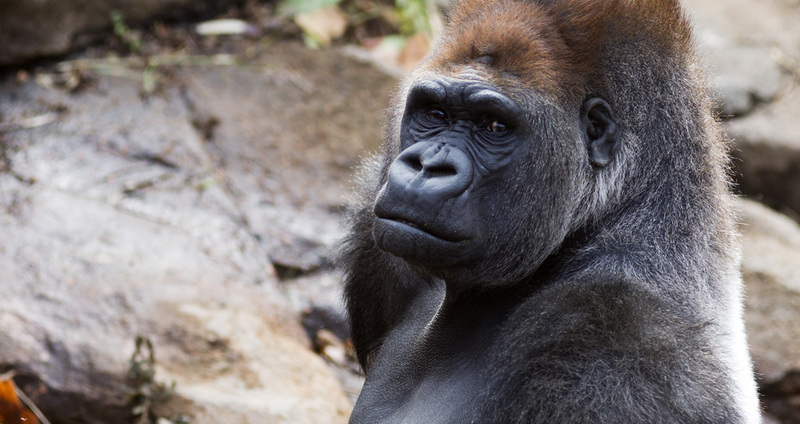 Once you find the gorillas, you will have an hour to observe the interactions of the gorilla family. It’s awesome in every sense of the word. Mountain Gorilla treks are done in Bwindi Impenetrable Forest. As the name suggests, treks can be quite difficult—more so than in neighboring Rwanda. That being said, more than half the world’s Mountain Gorilla population lives here and the permit to trek is less expensive than elsewhere. Combining both Rwanda and Uganda in one trip is a great idea. Goway’s Gorilla’s Galore offers travellers the opportunity to trek in both countries, giving you two very special experiences. For the definitive Uganda vacation, consider Goway’s 10-day Essential Uganda, which includes game viewing, chimp trekking, and, of course, a gorilla trek. For Uganda travel ideas visit Goway.com or call your Goway Africa destination expert today. 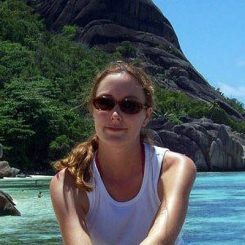 I have been working in the travel industry for over 12 years, with my primary specialty being Africa. I have a passion for all things travel and I turn holiday plans into truly memorable experiences.